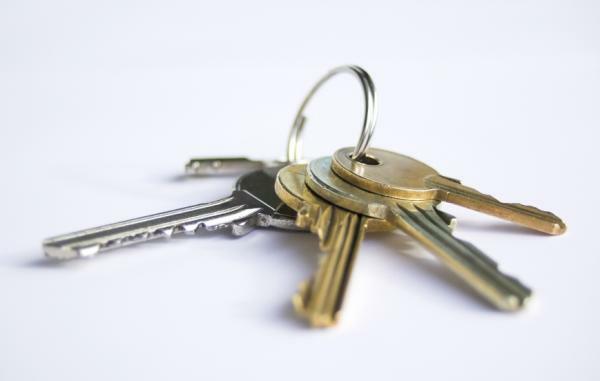 Always secure your storage unit or garage with a good lock. 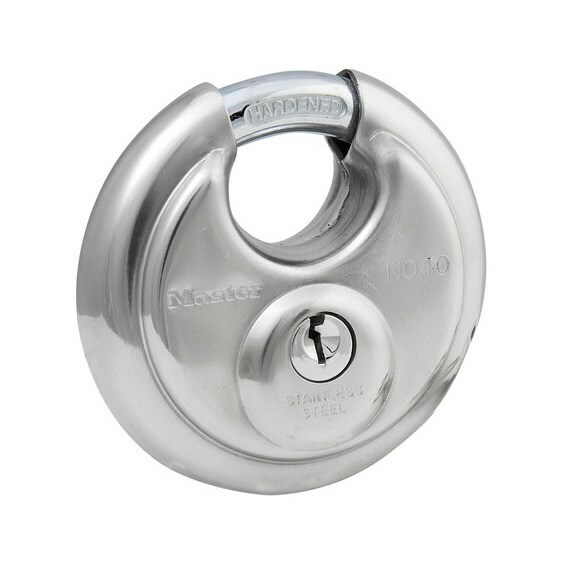 Use a traditional pad lock or for more security, a full shield pad lock for secure your storage unit. We do have several styles of pad locks for sale at our main office. Contact us for more details.